Leaks Suggest White House Plan to Purge Leakers Won’t Go As PlannedAccording to the latest White House leak, John Kelly now claims an aide’s quip about John McCain dying was a factual statement, not a joke. Trump: Leakers Are Cowards, Traitors, Also Do Not ExistThe president explores the mind-bending frontiers of unreality he has created. White House Leaker Covers Tracks by Impersonating Co-workersAnother staffer reportedly looked into spying on his colleagues’ phone and email data in an effort to figure out who was talking with reporters. 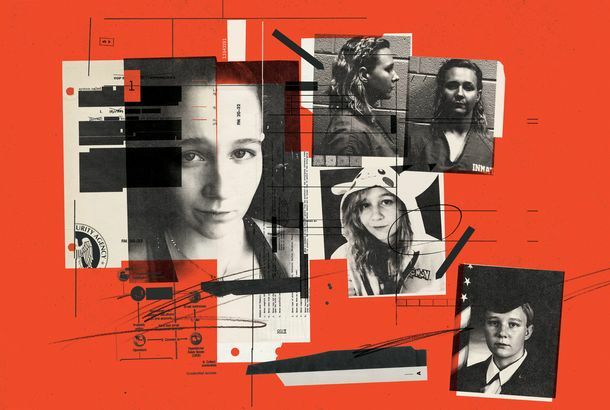 The Story of Reality Winner, America’s Most Unlikely LeakerShe’s not an ideological combatant like Edward Snowden and Chelsea Manning. She’s much more like you or me. Jeff Sessions Wanted to Use Polygraph to Find White House Leakers: ReportHe’s talked about having everyone on the National Security Council take the test. Attorney General Jeff Sessions Says He’s Cracking Down on Leakers, BiglyMore resources to sniff out the culprits, and a review of the subpoena policy. Trump Lawyer Hints Comey Part of ‘Deep State’ ConspiracyAfter calling Comey a liar, Trump attorney identifies him with the leakers some Trump fans believe are trying reverse the election. Trump Condemns FBI Leakers for Leaking That He Asked Them to LeakThe White House asked the FBI to leak exculpating details about Trump’s ties with Russia. It leaked the details of that conversation instead.